On Wednesday evening, Birkbeck Students' Union hosted the annual Colours & Honours award ceremony, celebrating students and staff who invest their time, committment and dedication to improving the student community at Birkbeck. The awards included a new category this year, the Student-Led Teaching Awards to provide students with the opportunity to recognise and reward truly excellent teaching. Congratulations to all who were shortlisted in this year's Colours & Honours. The nominations submitted showcased the best bits of the Birkbeck community and made choosing the winners quite difficult for the impartial judges panel. 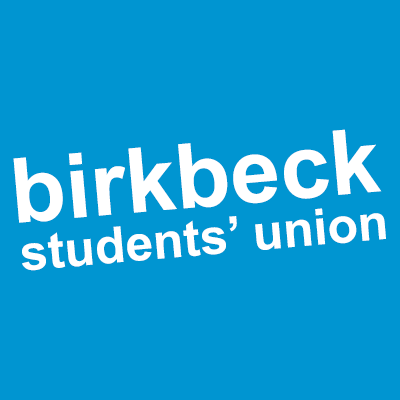 The Students' Union is looking forward to seeing more great things from students and staff at Birkbeck! 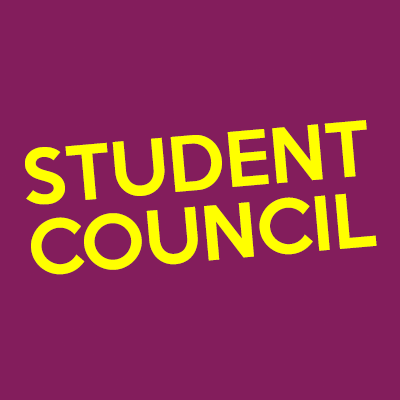 Each winner has gone above and beyond the call of duty, tirelessly working hard to improve the student experience. Congratulations to all of the winners and thank you for your outstanding contributions to Birkbeck.